In an increasingly data-driven world, an international data workforce is critical in future-proofing businesses and organisations across all sectors. Clermont is a specialist legal & data recruitment consultancy which focuses on connecting the very best legal and data professionals across the globe with organisations seeking their expertise. For over 15 years, we’ve been providing our clients with a variety of talent acquisition solutions; all accomplished using Clermont’s key advantage – our unparalleled network of legal, data protection and privacy, technical and regulatory compliance contacts. We source, attract and introduce these market-leading professionals to businesses operating across key industry sectors, including law firms, financial services organisations, insurance companies, and enterprises operating in the technology, media, telecoms and FMCG fields. Our team’s knowledge of the legal and data landscape is the best in the market. We work hard to establish and develop long-lasting personal relationships with the most talented individuals in the legal and data arenas. When our clients are hiring, we use our expertise to search the whole of the market to identify and target the most appropriate specialist candidates and we deliver them to our clients in the shortest possible timeframe. At Clermont, we’re always ready for a challenge. We go the extra mile for both our clients and our candidates, regardless of how demanding the request. Unlike some of our competitors, we’ll never just focus on the most simple of mandates. Instead, we invest the time and resources necessary to achieve the right results for each individual project. Our niche focus on legal and data recruitment allows us to be a step ahead of our competitors at all times; forecasting and anticipating industry initiatives and keeping up to date on changing legislation in this fast-paced digital and data age. As a rapidly growing business, we’re flexible and adaptable; we’ve evolved alongside the complexities of the data market and continue to work incredibly hard at every opportunity to help our clients future-proof their businesses in the most straightforward and cost-effective way possible. Clermont's team of specialist consultants are professional, respectful and friendly with over 20 years’ experience. Anthony co-founded Clermont Search in 2009 in response to a gap he identified in the legal recruitment market: executive level recruitment focusing on lawyers who specialise in technology, data protection & privacy. Prior to this, he spent 15 years in Legal, Technical & Data recruitment, working for a mix of large established recruitment firms, fast-growing mid-sized companies and start-ups. Anthony is integral to the development and strategy of Clermont’s future growth, as well as ensuring that all deliverables are met, projects are completed on brief and on time, and specialist consultants are consistently delivering a high-class service for our clients. 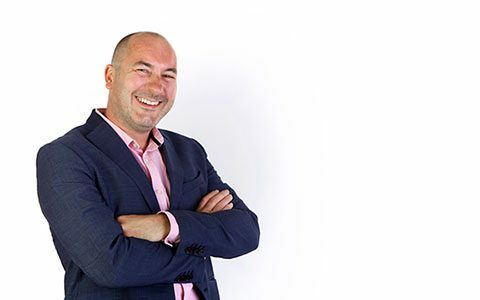 Anthony is recognised as a thought-leader in executive search and privacy & data protection circles, and is a regular attendee at major global industry events, including International Association of Privacy Professionals (IAPP) conferences and workshops. In his spare time, Anthony is an avid football fan, a lifelong supporter of Liverpool FC and a running enthusiast who has completed several marathons across Europe. Sarah co-founded Clermont Search with Anthony Brown in 2009 and has over 15 years’ executive search experience, predominantly within the legal & financial services industries. 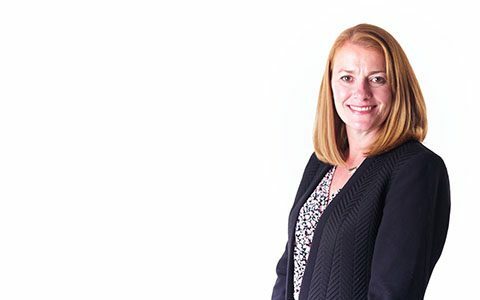 Prior to this, Sarah worked in the legal team of one of the world’s largest insurance/re-insurance brokers, and this has provided her with a superb insight into how to work effectively and efficiently with both Clermont’s clients and candidates. At Clermont, Sarah has overall responsibility for the company’s operational approach and she is integral to us being able to source, train and retain the best talent in the recruitment industry. In her past, Sarah was a national gymnastic and trampolining champion, and is still an avid gym-goer. Her high-energy approach to life contributes a huge amount of drive and focus to her role as Clermont’s Operations Director. Arrange a call back from our specialist legal and data recruitment team to discuss your brief in more detail.